Cafe Al-Fareed is a local restaurant in Sukkur. 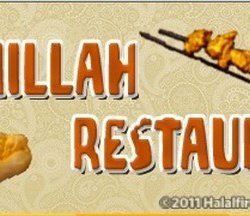 It is famous for its delicious and tasty fast food and Pakistani dishes. They are providing high quality dining facilities.